The tragedy of the 1911 blaze shocked the nation and spurred dozens of new regulations to protect factory workers. 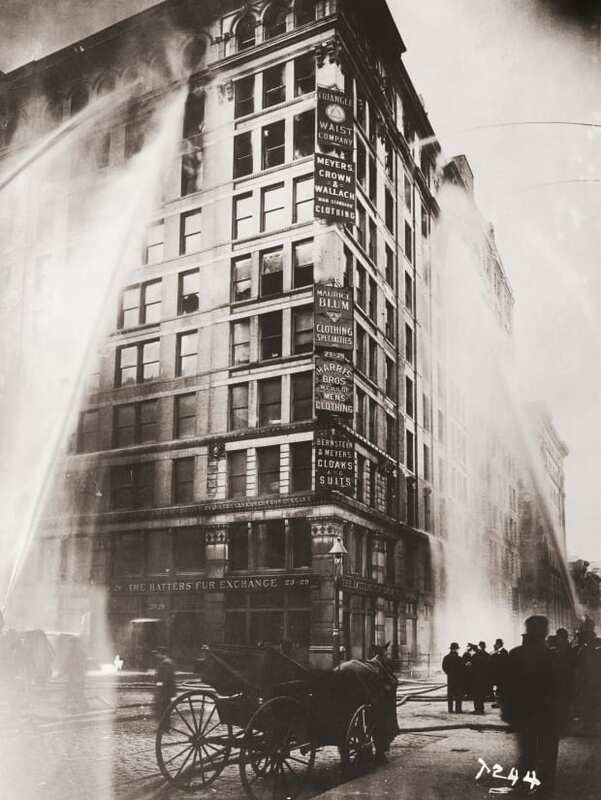 Young women became trapped by tables, bulky equipment and doors that locked or opened the wrong way as flames enveloped the eighth, ninth and 10th floors of the Asche Building in New York City’s Greenwich Village on March 25, 1911. As people struggled to escape, several fell into the flames, their bodies piling by blocked exits. Others leapt—in twos and threes—out the burning building’s high windows.